With the release of three more Xbox One Backward Compatibility games yesterday, the list of Backward Compatibility titles is now over 300, and data shows many of you are routinely using this feature to play Xbox 360 games on your Xbox One. While the team behind this feature continues to increase the library of available titles, they’re also expanding the capabilities. 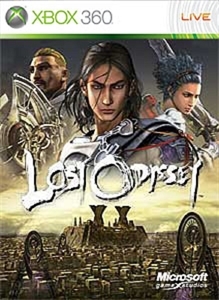 When Lost Odyssey and Blue Dragon were initially added to Xbox One Backward Compatibility library, they were only available to players who owned the original discs. But the team engineered a solution and now both titles are available digitally in the Xbox 360 Marketplace. But that’s not all – to celebrate the program’s one year anniversary and exceeding 300 titles, we have a gift for all our Xbox fans. For a limited time, you can download Lost Odyssey for free. Relive the journey of Kaim, a mysterious immortal warrior, as he embarks on an epic adventure of self-discovery. 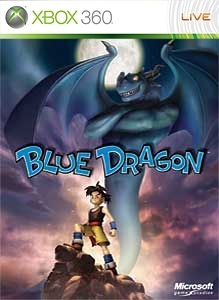 This epic RPG is yours to enjoy as our way of saying thank you for being a fan of Xbox. The free digital copy of Lost Odyssey must be redeemed by December 31, 2016 and may not be available in all regions. If you have questions about the program or want to see a full list of Xbox One Backward Compatibility titles, please check out my FAQ. And for more details about how this feature was developed and the process behind selecting and adding titles to the program, I highly recommend you listen to this podcast with a member of the Xbox One Backward Compatibility team.